Inside the phone's 7.5mm-thin frame you'll find a 5.2" 1080p screen, a 13MP rear camera twinned to a 5MP front-facing cam, a MediaTek 1.3GHz octa-core CPU, 2GB of RAM, 16GB of storage (no mention of a MicroSD card slot), and a 2500mAh battery. Best of all, it's allegedly running "Android M," which is a weird thing to call Marshmallow so long after it's been announced. Anyway, the phone supports a smattering of GSM and LTE bands that imply it's meant for wide release. Since ZTE is probably waiting for a more formal announcement to fully reveal the Blade V7, we don't have a price or release date, but I'd expect this one to slide neatly under the $400 mark whenever it arrives. Load up a decent launcher like Nova and a default icon set, and you're good to go. The PR is now officially out, confirming all of what you see above. The Blade V7 will be available in Germany, Spain, South Africa, Ethiopia, and Mexico this summer. The company also announced the Blade V7 Lite, a similar phone that ditches the metal construction and downgrades a few components to offer a cheaper price. 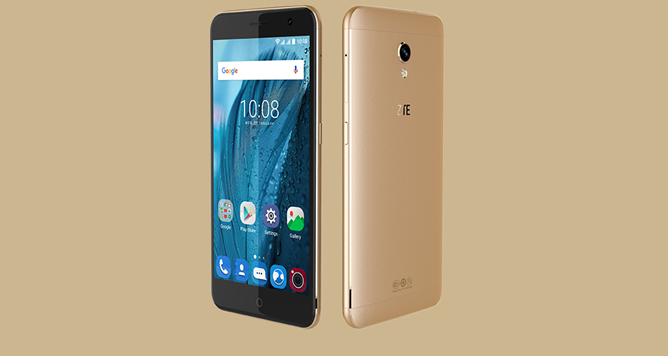 The processor is a MediaTek 1.0GHz quad-core chip with 2GB of RAM, the screen is 5 inches of 720p, and the 16GB of storage can be augmented with a MicroSD card. 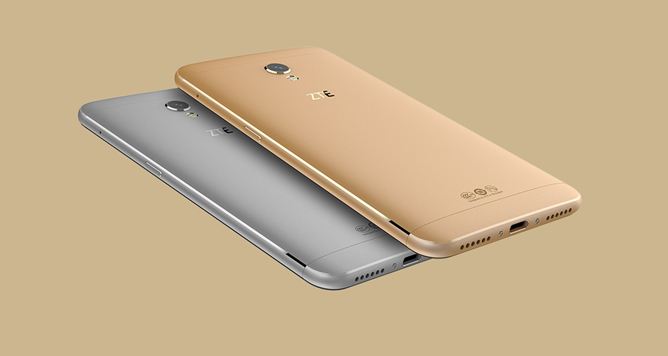 The cameras are different as well: 8MP on both the front and back, and both sides get a dedicated flash. Oddly, the Blade V7 Lite gets a fingerprint scanner on the back, something that the bigger brother lacks. The phone is set to launch in Russia, Mexico, Germany, and Thailand sometime in the spring. 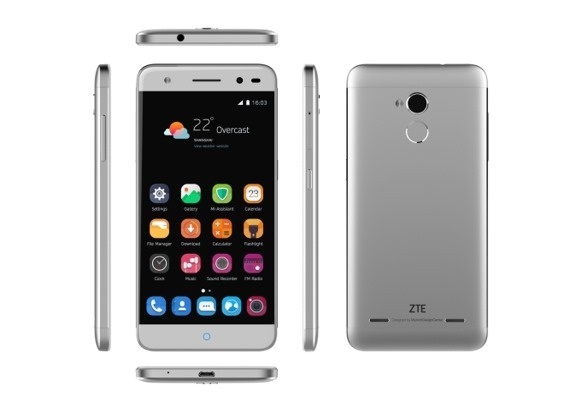 BARCELONA, Spain--(BUSINESS WIRE)--ZTE, a leading global mobile device maker, today launched the latest iterations in its popular Blade series, the Blade V7 and Blade V7 Lite, at Mobile World Congress 2016 in Barcelona. 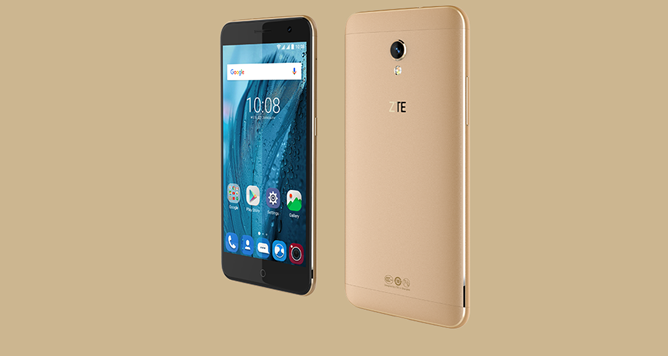 Designed to meet the needs of today’s smartphone users, the two devices are on display at ZTE’s conference booth in Hall 3, 3F30, along with the company’s other pioneering technology for the smart lifestyle of the future. The Blade V7 is slim and sleek: Its full-metal, ergonomic body is only 3.5mm thick at its thinnest edge, sporting a 5.2-inch screen perfect for single-hand use. 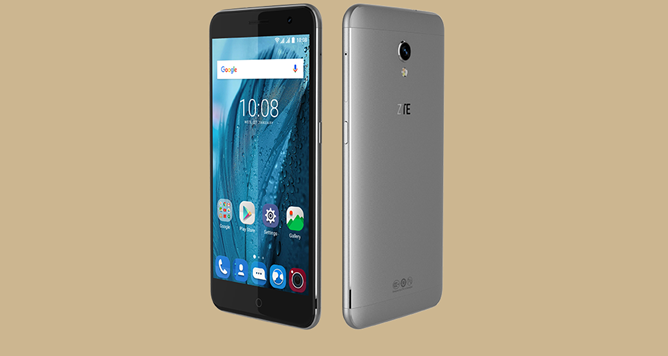 Its 78.2-percent screen-to-body ratio and 2.5D curved edge glass offers a stunning handful of fun. 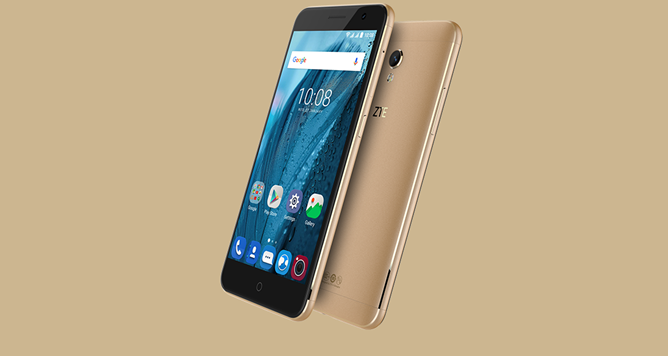 Blade V7 packs a punch with strong core components and features: powerful octa-core chipsets, 4G LTE plus, 2GB of RAM for ultra-fast entertainment, powerful front and rear PDAF 13-megapixel cameras, and expanded Smart Sense intelligent gesture control features. It will be available in Germany, Spain, South Africa, Ethiopia, and Mexico by summer of 2016. Smaller than the Blade V7 with a 5-inch display, the Blade V7 Lite’s features are anything but “lite.” Designed in Germany, this model comes with a circular fingerprint scanner for security, app quick-launch, and navigation. 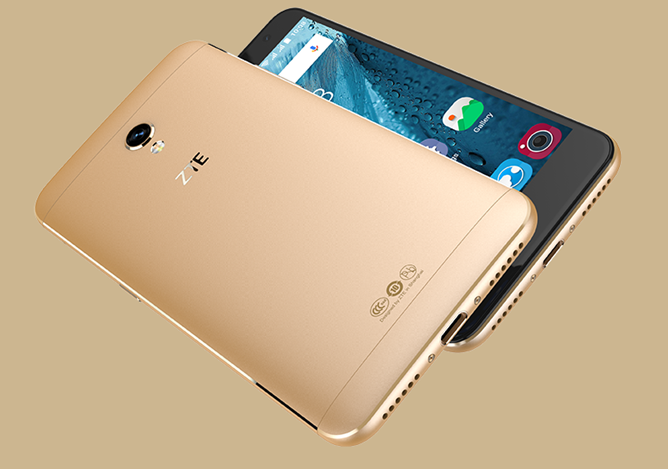 Like the Blade V7, the V7 Lite also comes equipped with a powerful camera and Smart Sense gesture control. This version will first launch in Russia before becoming available in Mexico, Spain, Germany and Thailand by spring 2016. The Blade series is aimed at the young and the young at heart in order to meet the needs of the largest group of global consumers. By the end of 2015, more than 30 million Blade phones were shipped in over 50 countries worldwide. As overseas users have higher requirements for product quality, the success of Blade is highly significant. 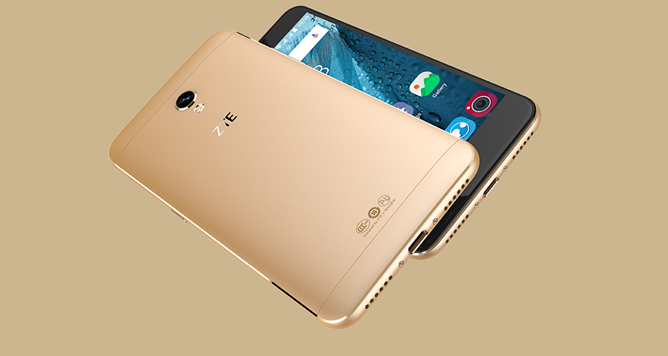 ZTE Mobile Devices showcased the Blade V7 and Blade V7 Lite at Mobile World Congress in Barcelona today. 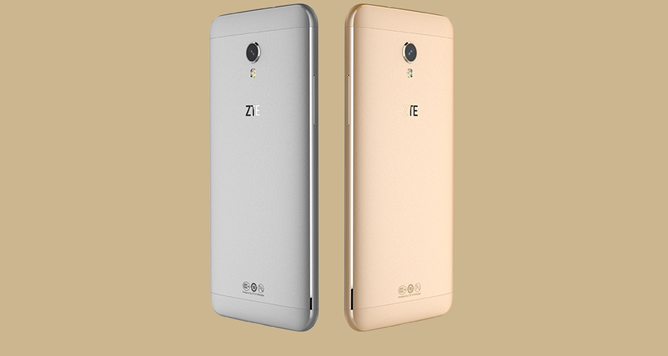 More information can be found at http://www.ztedevice.com/specialtopics/mwc_2016/.